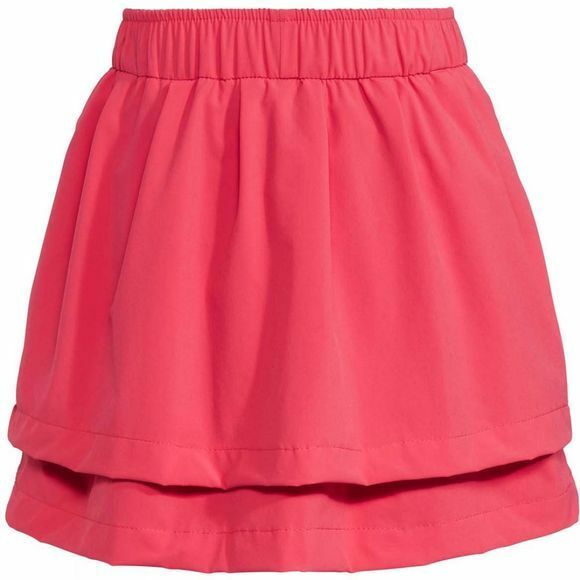 Granted: Skirts may look cute, but they’re not that practical for racing down the playground slide or playing Queen of the Mountain, not to mention attending a forest kindergarten. The materials are easy to care for and dry quickly. 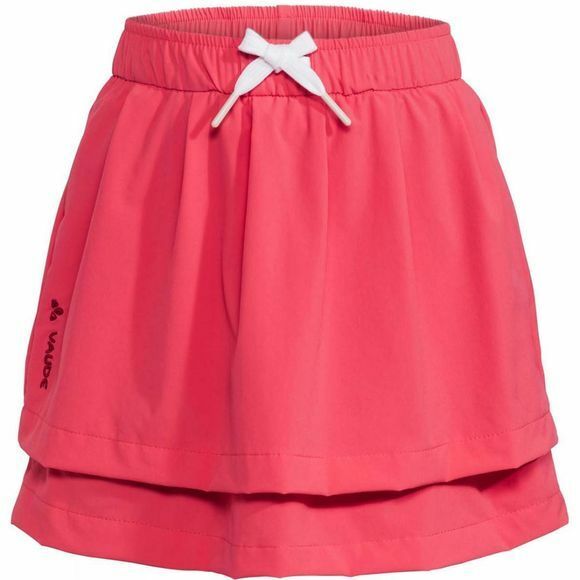 This functional children’s apparel is characterized by high-quality materials, anatomical fit and colours as well as environmentally friendly production. The VAUDE Green Shape label stands for environmentally-friendly, functional products made from sustainable materials.